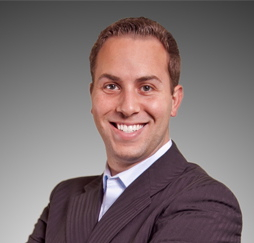 Robert Burko, President of Elite Email, which is a world leader in cloud-based email marketing solutions that are easy to use and highly effective joins Enterprise Radio. Elite Email recently celebrated its 10 year anniversary. Who should be doing email marketing? Is email marketing as effective as it used to be? How can a small business grow their mailing list? Is it complicated or costly for the average small business person to send out email newsletters and promotions? What makes for an effective email campaign? What is one key piece of advice for people getting started with email for the first time? 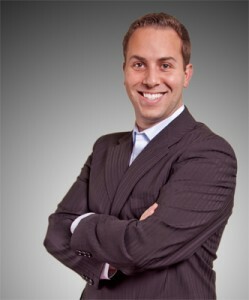 Robert Burko is the President and Founder of Elite Email, a world leader in email marketing solutions. Burko founded Elite Email while still in high school and has grown the company to have 10,000+ customers around the world with staff in Canada, USA, India, Finland, and UK. Elite Email recently celebrated it’s 10 year anniversary. As an expert in email marketing and a digital marketing specialists, Burko has appeared on television, radio programs, podcasts, and countless print publications across North America. He is also an authorized speaker for the Email Experience Council. As an industry leader, Burko is frequently invited to speak as an expert in his field at high-profile events both within his industry and for those outside that are looking for easy online business solutions. He has a Bachelor of Business Administration with Honors, from the prestigious Schulich School of Business in Toronto, Canada. Robert Burko currently resides in Toronto with his wife Michelle and daughter Violet. He is an active sports enthusiast, poker player and movie buff.